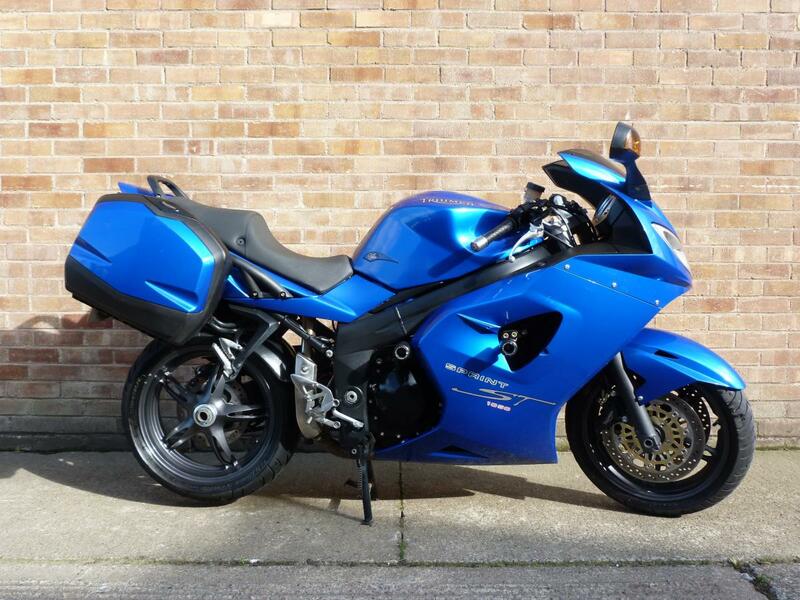 Here for sale is a 2005 05-plate Triumph Sprint ST 1050 with 27,735 miles on the clock. Good Service History and fitted with some nice extras. It has been fitted with some R&G crash protection, rear hugger and a scottoiler. A great value bike thats ready to tour! Finance available through Black Horse finance and MotoNovo finance (SUBJECT TO LENDING CRITERIA).